Photos and clip by Andy Potts. 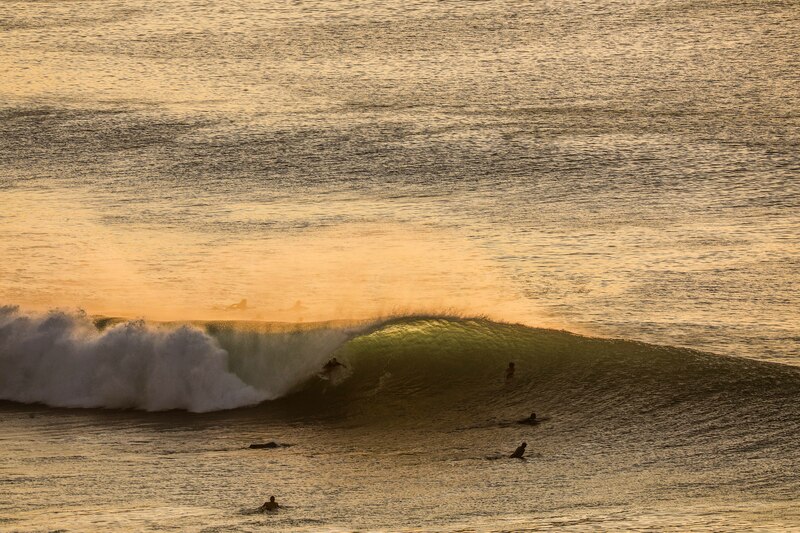 “Anyone can get the wave of their life in Bali. It can be challenging, but it is also oh so perfect! 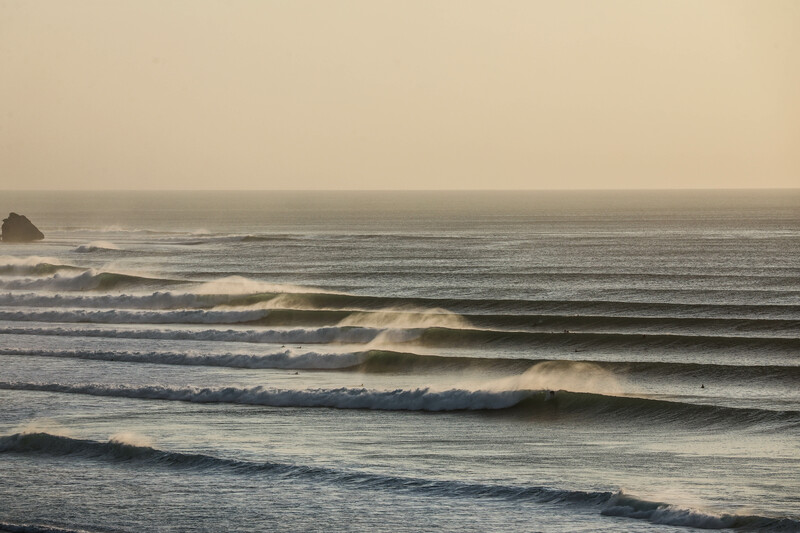 The coolest thing is – No matter what level you are at with your surfing, you will find a wave that suits in Bali. Three key words come to mind when I think of Bali. Affordable , consistent and accessible. 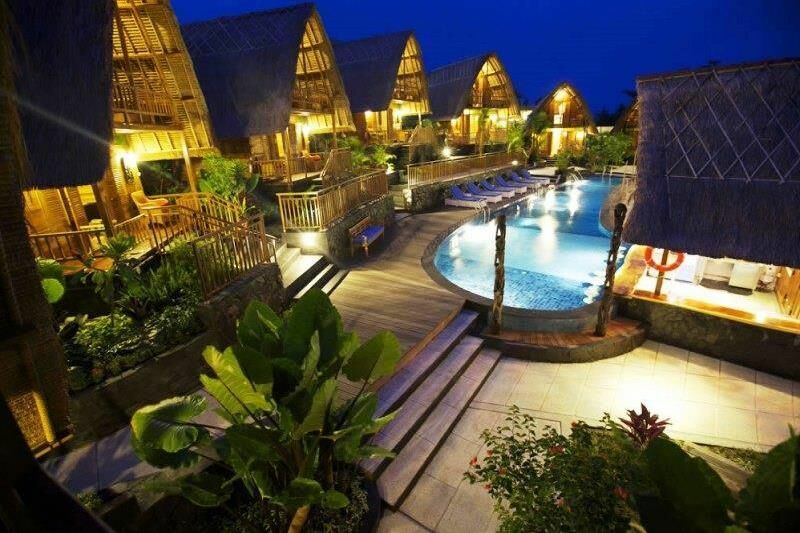 Bali is still one of the the most desirable holiday destinations on earth and for very good reason:. The sheer consistency of the surf on the infamous Bukit Peninsula is second to none from the months March through October. 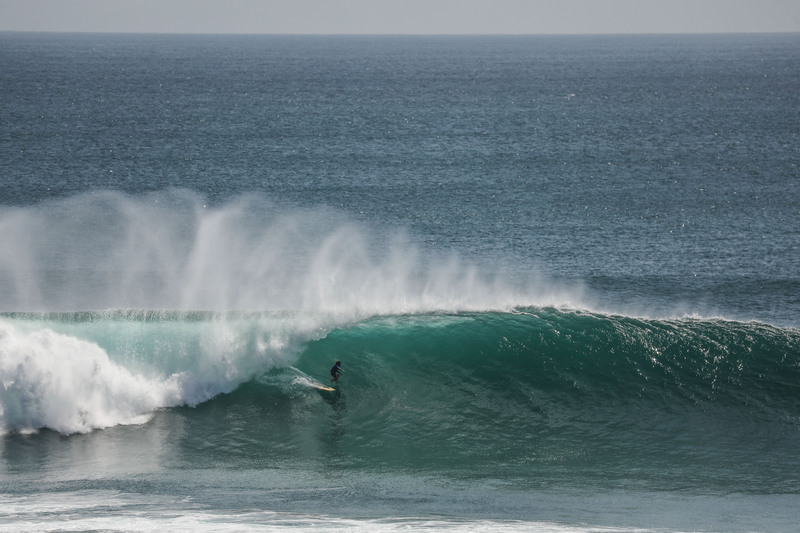 The Perfect Wave’s roaming photographer Andy Potts just returned from a fruitful fortnight stay at our very own S-Resorts Bali located 5 minutes from 10 of the most consistent and accessible breaks on the magical isle, and as you can see in the accompanying video and surf photos, the 2018 surf season has kicked off with a bang! 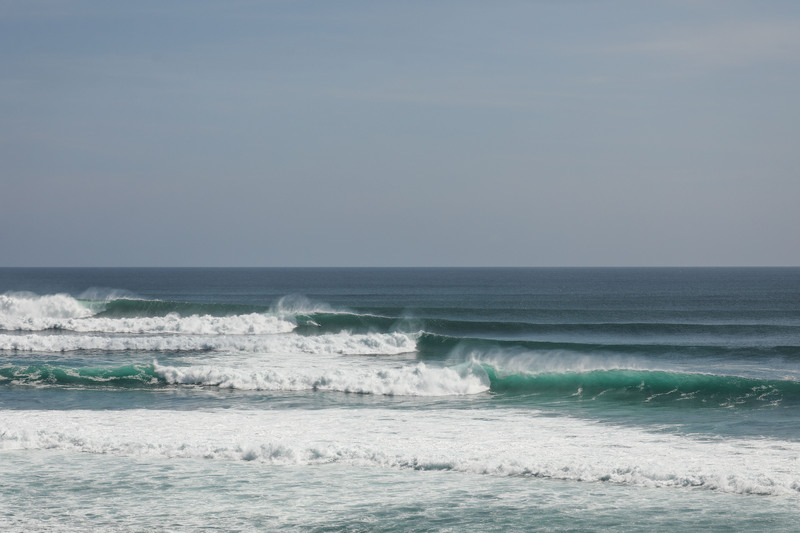 April pumped in Bali, there were 3 x consecutive solid overhead groundswells. May thus far has been more about clean, fun 3 footers. I’ll let the photos and video tell the story. 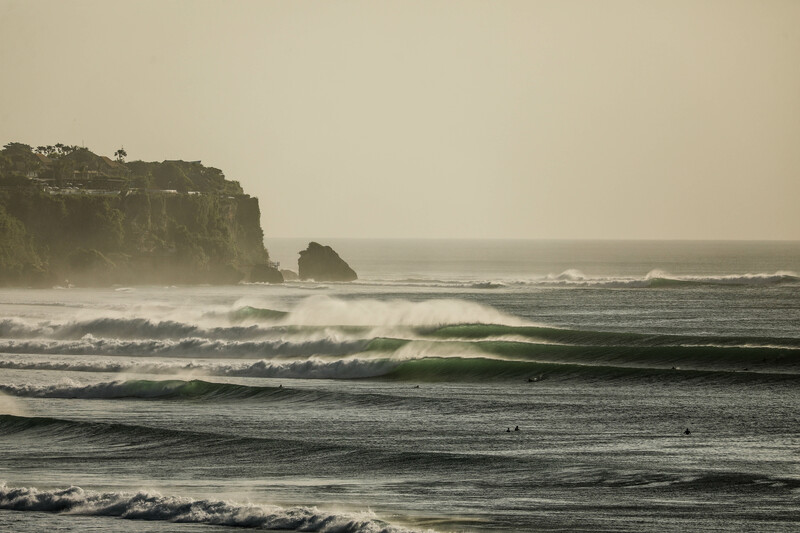 There’s waves for all levels within 10 minutes of S-Resorts Bali, from beginner set ups at Dreamland, Padang Right and of course the infamous bowls of Padang, Bingin and Ulu’s Racetrack for the more advanced. 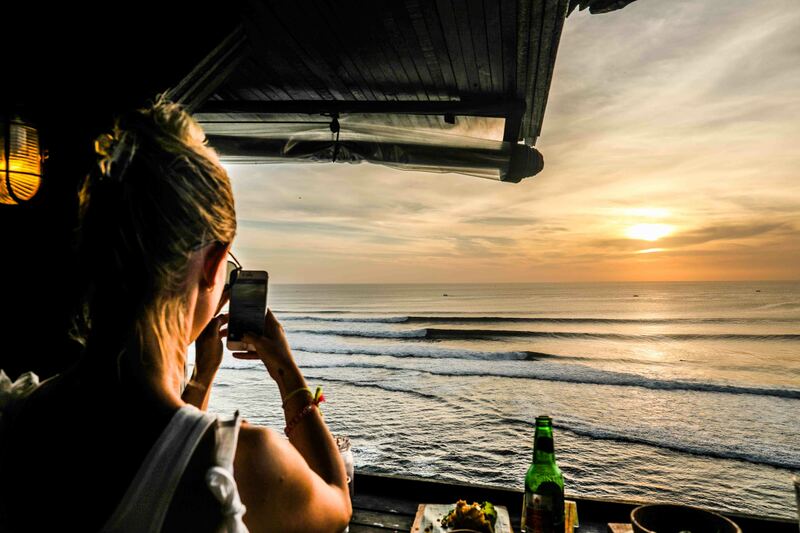 Add the fact that the comforts, culture, cuisine, shopping and entertainment available in Bali still cannot be matched in any other surf holiday destination. Yeah, admittedly some travellers have become frustrated with the ever-increasing crowds and traffic in Bali over the past decade or two. With that in mind, we believe we have an ideal solution – a new hidden gem in Bali. S-Resorts Bali is a piece of paradise, a haven of tranquillity and respite well away from the traffic and pollution, a chilled locale close to the Bukit’s ten or so world-class surf breaks. S-Resorts Bali is in a unique position. 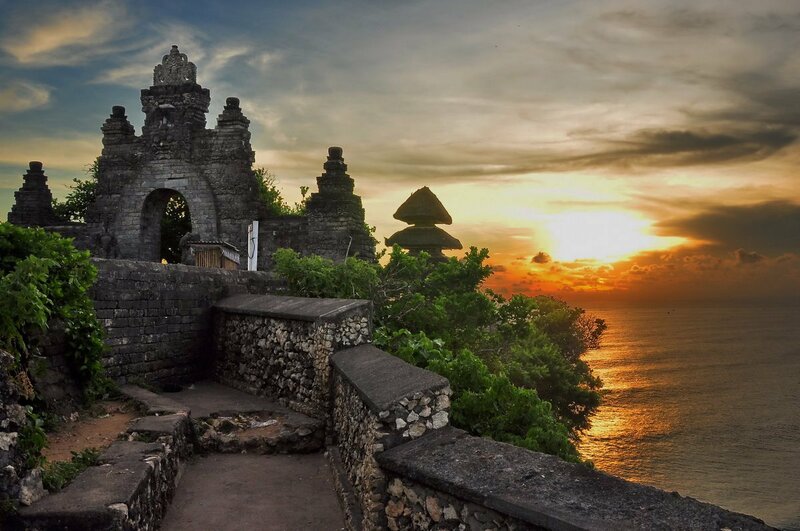 You can easily launch inexpensive day trips to the east coast rights, or fun family outings to all the cultural treasures and famous landscapes found across the magical island of Bali. 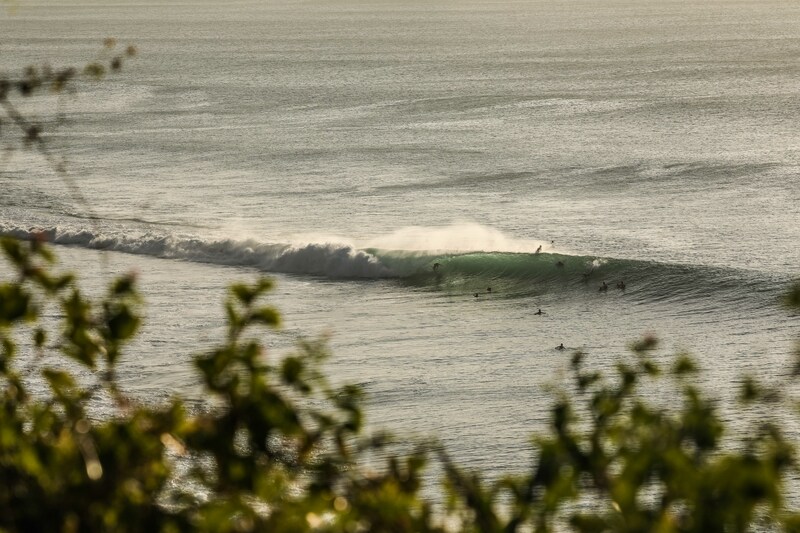 S-Resorts Bali provides onsite transport transfers to take dad, mum and or the family surfing. We can also provide transport to Uluwatu temple, Ubud Art Market, Kintamani, Bali Safari and Marine Park or even night-time transfers to the incredibly diverse Seminyak nightlife with its sophisticated and groovy entertainment venues, bars, fashion boutiques, galleries, spas and classy dining options or stay local and experience it all here on your door step in the Bukit area. 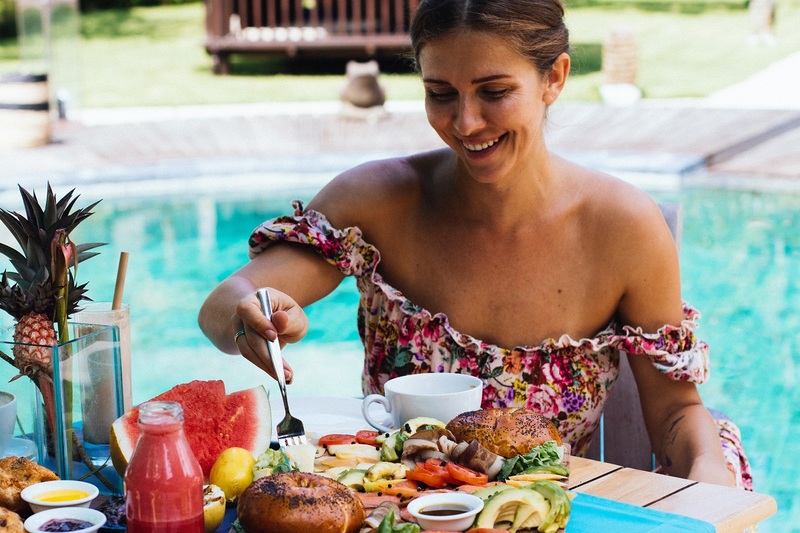 Surf the nearby breaks of the world famous Bukit peninsula (some of the best waves in Bali) by day, or cruise by the pool with family and reconvene before sunset for dinner and drinks. Book surf lessons with our experienced surf guides, take morning yoga sessions, or chill with a relaxing sleep in and late breakfast. 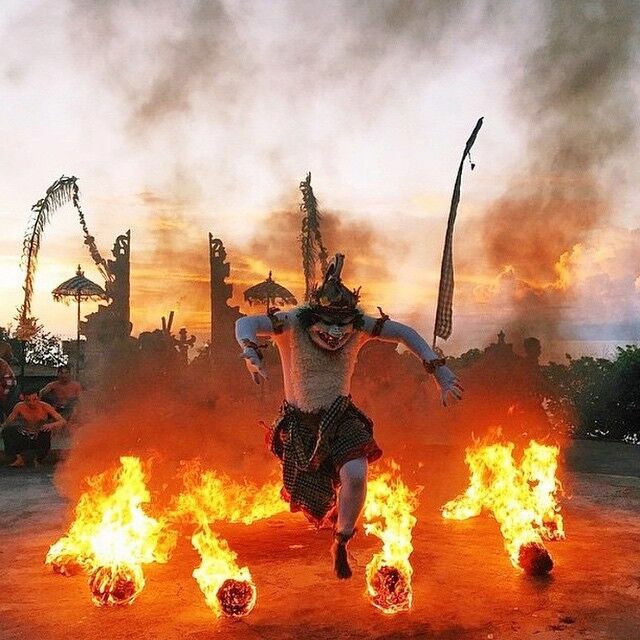 Bali can be anything to anyone.